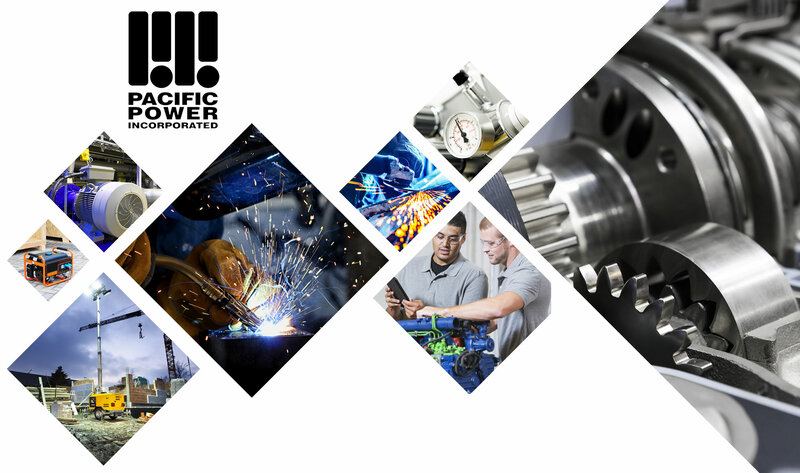 Founded in 1958, Pacific Power Incorporated specializes in sales, parts and service for all types of industrial equipment including Industrial Engines (Gas and Diesel), Generators, Air Compressors, Pumps, Welders, etc. As an authorized dealer for Kohler, Cummins, Onan, Honda, Champion Compressors, Generac, Kubota, Hatz, Nissan Industrial and Briggs and Stratton, our factory certified technicians and parts specialists are here to take care of most any need with the best in-house and on-site service available. Service and maintenance contracts are available for standby generators for commercial and residential units. At Pacific Power and PPI Equipment Rentals, we strive to not only continue to be leaders in our industry, but build long lasting mutually beneficial relationships with our customers, employees and community. 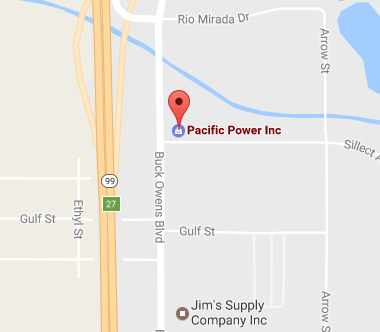 With great success over a 50 year span in the the Kern County market, Pacific Power Incorporated expanded their industrial equipment offer to include rental equipment in 2008. PPI Equipment Rentals’ goal was simple...to become the local leader in generator and light tower rentals with an emphasis on highly valued service and cost effective mobile energy and lighting solutions. Servicing industries such as Energy, Oil, Construction, Agriculture and Private Parties, we specialize in providing most ANY piece of industrial equipment that is best matched to your specific needs. Contact us today with your industrial equipment and rental needs!